One of the significant dilemmas everyone faces in the winter season is how to operate smartphone when it’s so cold outside? 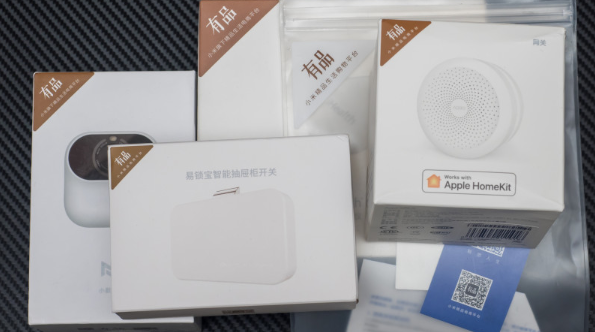 Maybe some Santa Claus from Xiaomi have heard this problem, and the company has recently unveiled the Xiaomi Touch Screen Gloves from the Xiaomi crowdfunding platform. 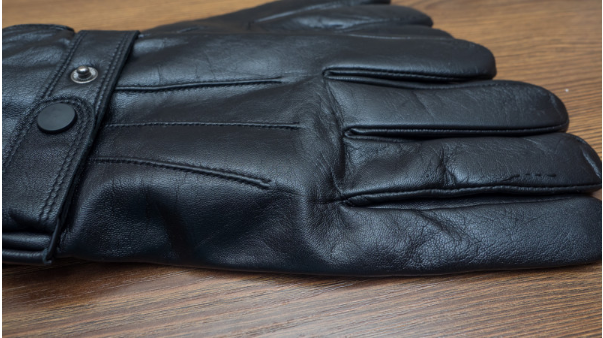 It’s a leather winter glove, in which you can work with capacitive touch screens. 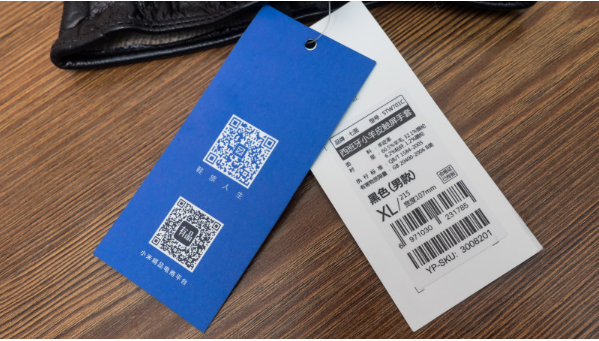 The concept of such gloves is not new, and Xiaomi has long been weaving gloves with such a features. 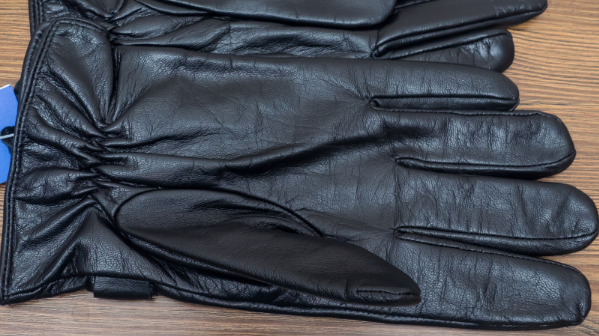 However, this is the first time it has uses leather as a material for gloves rather than wool. Now its time to see how it performs and feels. 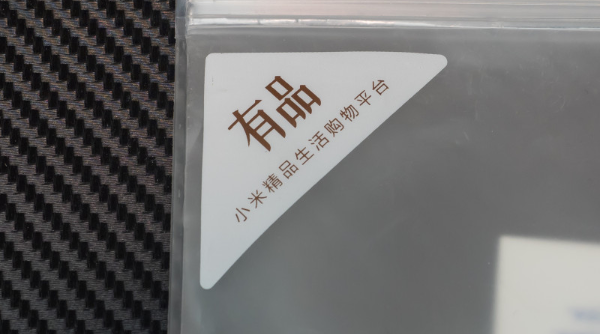 The Xiaomi Touch Screen Gloves arrives in a soft anti-shock package, the gloves were inside a translucent zip lock package. On the top left corner you can see the Xiaomi crowdfunding logo. You can see the Xioami crowdfunding logo on different devices, from different manufacturers. They are linked to Xioami either by financing, or owning shares or even the entire company – Xiaomi. 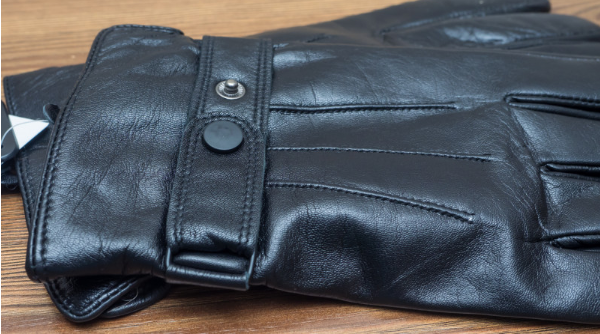 The Xiaomi Touch Screen Gloves comes in a black, classic look, with soft to the touch feeling. When opening – absolutely no strange smell, a pleasant aroma of a new leather thing. 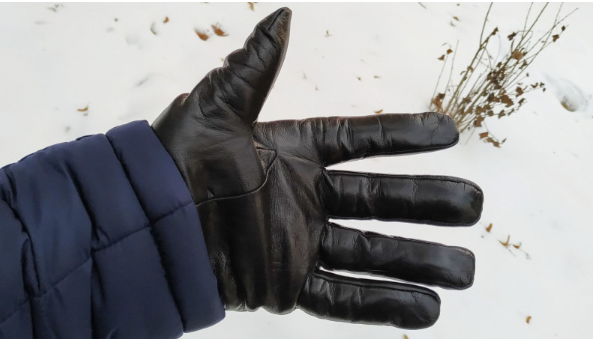 We got an XL size Xiaomi Touch Screen Gloves so there will be not any problem with any size of hand. 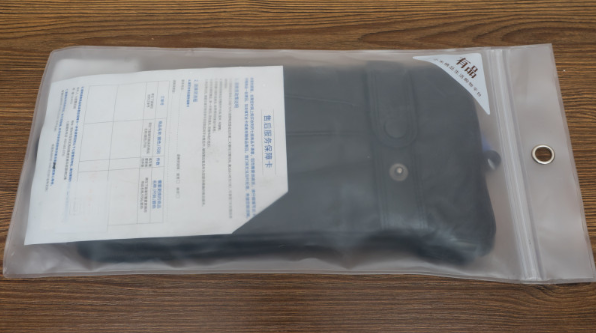 The product is of the highest quality, tailoring is good, protruding threads, loose seams and the like, we did not find. 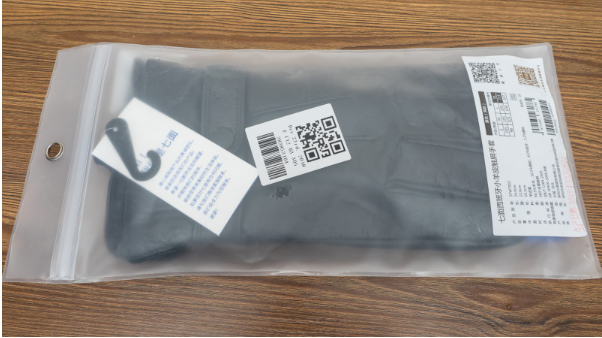 The Xiaomi Touch Screen Gloves also comes with a strap with buttons on the outside. 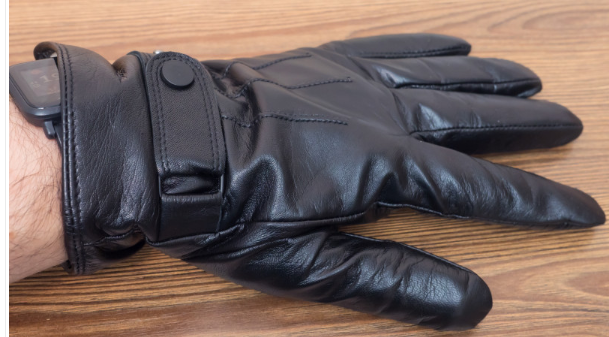 Coordinating it will allow you to more accurately fit the gloves. 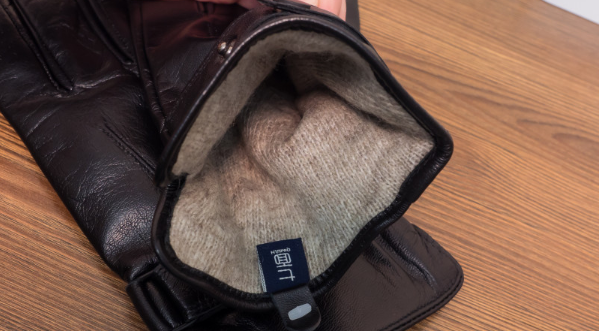 The inner part of the Xiaomi Touch Screen Gloves has a wool lining, which keeps your hands warm in the winter season. For me the gloves sat down without a fit, right out of the box. Now the main feature of the Xiaomi Touch Screen Gloves- working with a touch screen. 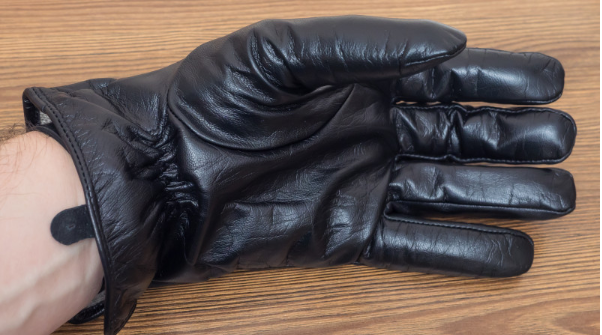 The gloves work perfectly fine, without any sort of problem – the screen is withdrawn instantly. 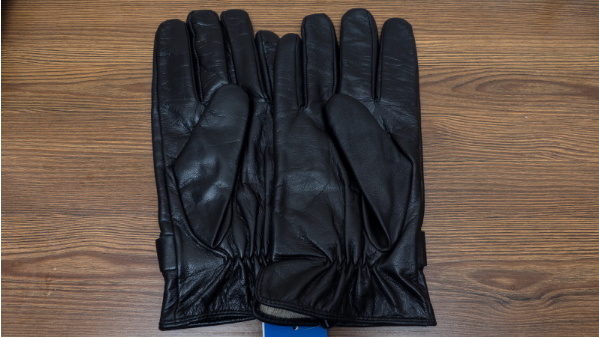 The gloves really make the user happy, because now if you have to answer the call or use the camera, you don’t need to take your hands out from gloves and you can use your smartphone in an instant. Not only this you can even type the text in these boxes. 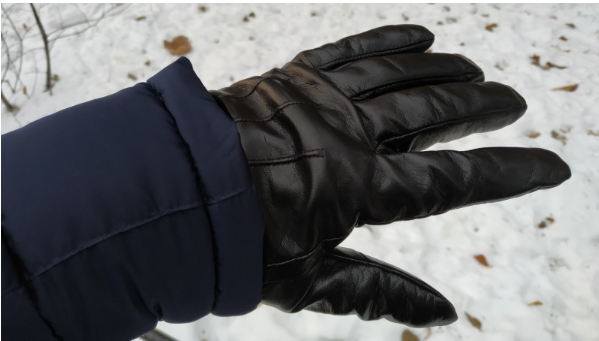 The Xiaomi Touch Screen Gloves did not disappoint. They are rather lightweight and at the same time warm, classic, discreet design, leather with a woolen lining. We can undoubtedly recommend it as a solution for working with the screen outside in the cold.